read the full info here Buy Fildena online Emmett O’Donnell, Jr. was born on September 15, 1906 in Brooklyn, New York. He graduated from the United States Military Academy, West Point in 1928 and commissioned as a Second Lieutenant in the United States Army. He served during World War II in the Air Corps and United States Army Air Forces. As a Brigadier General, he led the first Boeing B-29 Superfortress raid on Tokyo, November 24, 1944. This was the first American attack on the Japanese capital since the “Doolittle Raid” on April 18, 1942 . Edward Higgins White II was born on November 14, 1930 in San Antonio, Texas. He graduated with the United States Military Academy Class of 1952 and was commissioned as a Second Lieutenant in the United States Air Force. 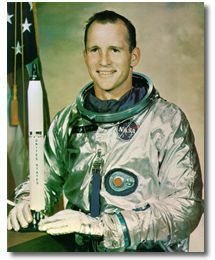 He was a fighter pilot and test pilot, and on September 17, 1962 was selected as a member of NASA Astronaut Group 2, the “New Nine”. In the early days of the Space Race, NASA had been upstaged by our Soviet enemies regularly, including the first ever “extra-vehicular activity” – an EVA or “spacewalk” – by cosmonaut Alexey Leonov on March 18, 1965. NASA hadn’t planned to do an EVA for some time, but it then became a priority. 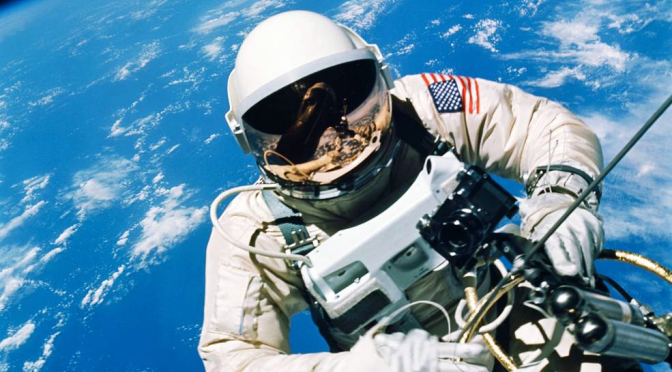 The next flight – Gemini 4 – would feature the first free man walking in space. It would be Ed White. William Arthur Shomo was born in Jeannette, Pennsylvania on May 30, 1918. He was working as a mortician when he volunteered and enlisted in the United States Army Air Corps as an aviation cadet. He completed his flight instruction and earned both his pilot’s wings and an officer’s commission. Shomo flew reconnaissance aircraft in the Pacific theater against the Japanese. On November 9, 1944, the United States Army Air Forces‘ Eighth Air Force launched a major raid against the city of Saarbrucken, Germany. Piloting one Boeing B-17 Flying Fortress of the 452nd Bombardment Group (Heavy)‘s 729th Bombardment Squadron was First Lieutenant Donald J. Gott (Born June 3, 1923; Arnett, Oklahoma). In the co-pilot’s seat was Second Lieutenant William E. Metzger, Jr. (Born February 9, 1922; Lima, Ohio). Robert Edward Femoyer was born on Halloween, October 31, 1921 in Huntington, West Virginia. He was a student at Virginia Tech when he enlisted in the United States Army Air Corps on February 4, 1943. Femoyer wanted to be a pilot, but didn’t pass the training and was assigned as a gunnery officer and navigator instead. Darrell Robins Lindsey walked into Fort Des Moines, Iowa on January 16, 1942 and volunteered his service as an Aviation Cadet in the United States Army Air Corps. He was 22 years old, having been born in Jefferson, Iowa on December 30, 1919. He completed pilot training and received both his wings and an officer’s commission as a Second Lieutenant in August 1942. The United States Army Air Forces trained him in the Martin B-26 Marauder. 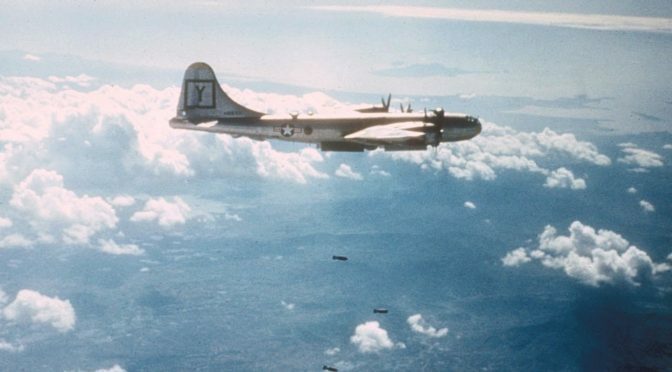 The 98th Bombardment Group (Heavy) of the United States Army Air Forces (forerunner of today’s United States Air Force) was no stranger to attacking the Ploesti, Romania area and its oil refineries. Its Consolidated B-24 Liberators first struck there on August 1, 1943 during Operation TIDAL WAVE. 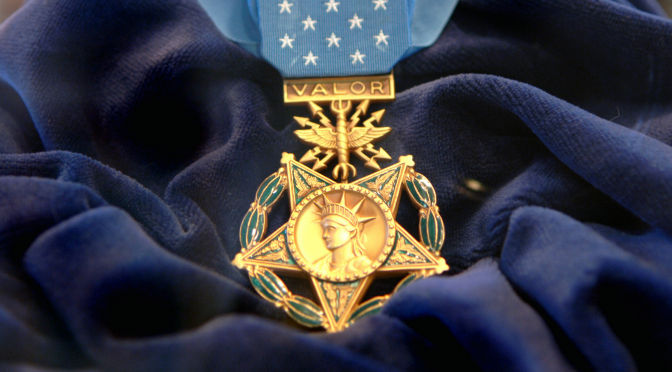 The 98th’s commander at the time, Colonel John R. “Killer” Kane, received the Medal of Honor for his courageous flying that day. Not quite one year later, seventy years ago today, the 98th set off to bomb Ploesti again. Kane was no longer in command of the group, but flying with its 343rd Bombardment Squadron was a 28-year-old pilot named Donald Dale Pucket. David Richard Kingsley was born on June 27, 1918 in Portland, Oregon. He volunteered for the United States Army Air Corps on April 14, 1942. He was eventually commissioned as an officer in the United States Army Air Forces, and was trained as both a navigator and bombardier aboard the Boeing B-17 Flying Fortress. He was a member of the 341st Bombardment Squadron, 97th Bombardment Group (Heavy), Fifteenth Air Force.